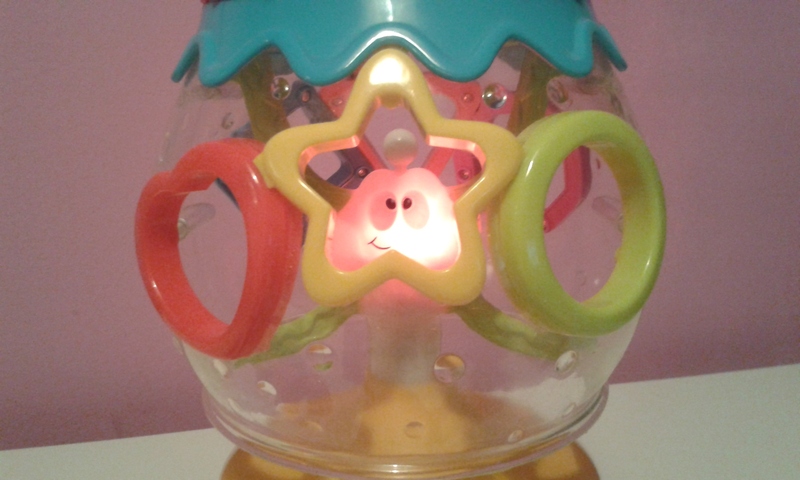 Last Christmas D got the Little Tikes Discover Sounds Shape, Sort and Scatter and I was impressed from the get go! 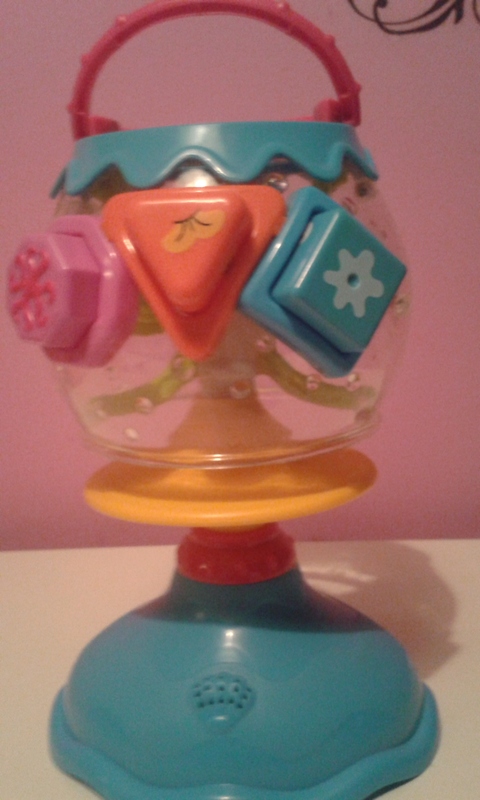 D still loves playing with this and is regularly learning new and exiting things from this shape sorter. This is the type of toy you can buy a child for their first Christmas or Birthday and it will still be a great toy during their toddler years. 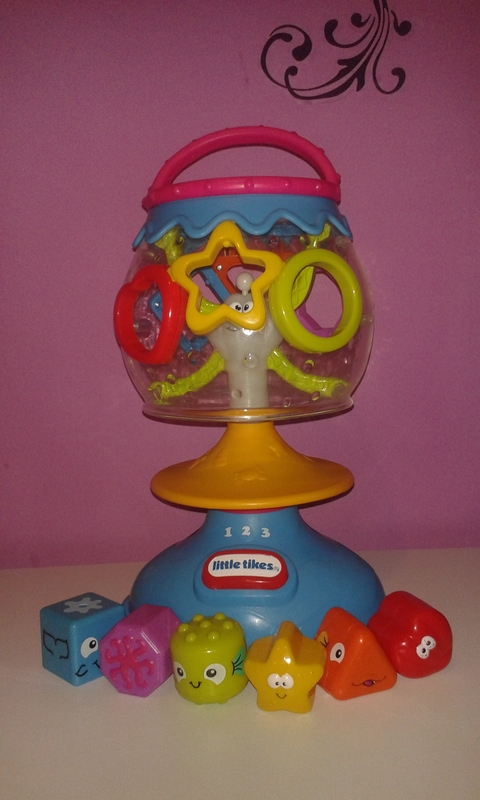 Little Tikes Discover Sounds Shape, Sort and Scatter is a large fish bowl on a stilt that you put shapes of different colours inside, each shape has a face/ fish painted on. 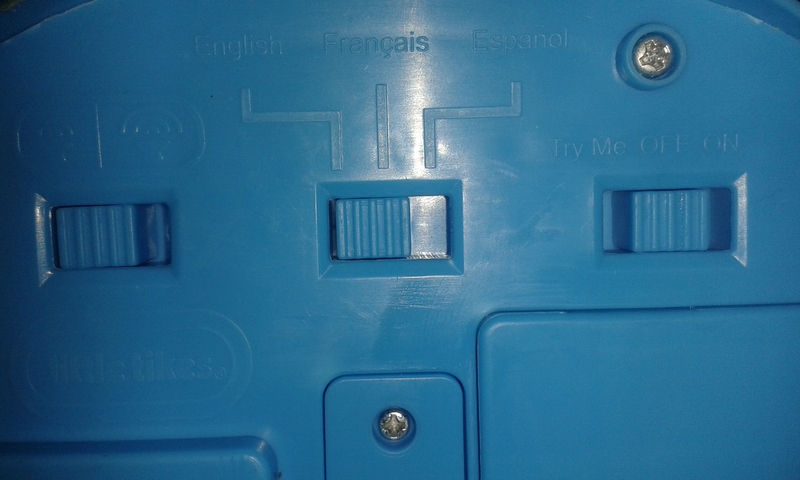 The corresponding hole for the shape is the same colour. The shape sorter is electronic and has moving parts, lights and sounds which is perfect for enticing children to play and learn. The beautiful colours and shapes make this toy universal. Not only that but the shape sorter speaks in French and Spanish as well as English so it is suitable for all children no matter the child's or the parents preferences or language. This also means that any child learning a second language can use this to learn, shapes, colours, fish names, numbers and more in both languages while still relating them to the correct things! The second setting asks you to go fishing and to 'catch' a particular fish and says "Catch the 'Colour' and 'Fish name' ". 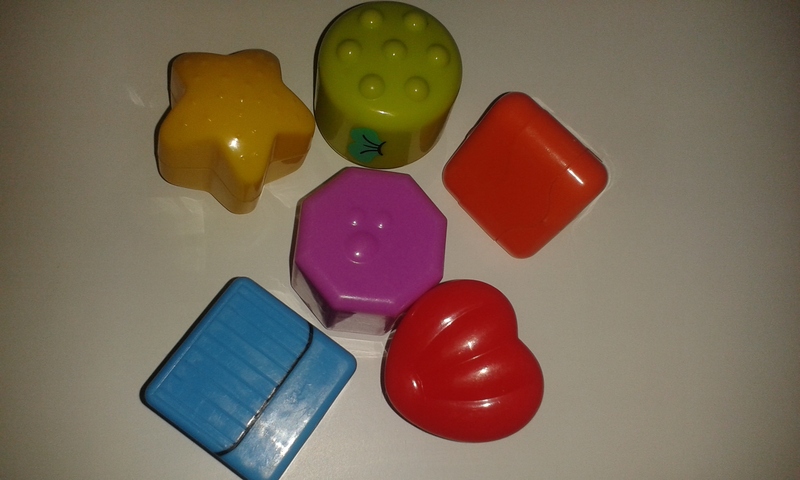 If the wrong shape is then inserted it will release all the shapes as if starting a new game which teaches your child which shapes match the correct words. I think this is a wonderful feature and D knows what each fish, shape and colour is by the prompting of the toy! The third and final setting is to put the fish back in the fish bowl within a certain amount of time by putting the correct shape in the 'fish bowl' within the allotted time. Again if the task isn't completed within the time frame then the bottom of the 'fish bowl' is released. I love that this activity not only teaches them about timed activities but grows their hand to eye co-ordination along with building a great excitement with D especially as he gets very excited about almost doing it and does say "awwwhhhh" if doesn't do it fast enough. 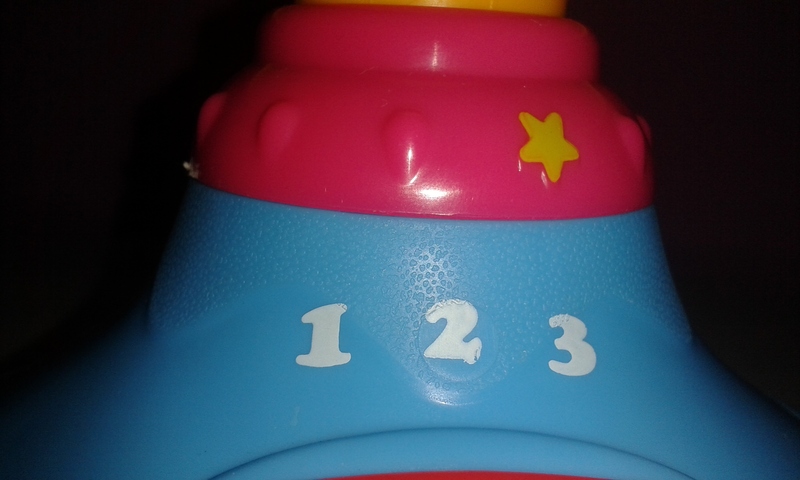 D has learnt a lot from playing with the Little Tikes Discover Sounds Shape, Sort and Scatter. We are currently doing shapes and D is copying what I say and can recognise all but 2 shapes the heart or clam fish and the octagon or octopus. D also likes to feel each shape as they all have a different texture etched into the plastic ranging from bubbles, bumps and lines of different depths and directions. 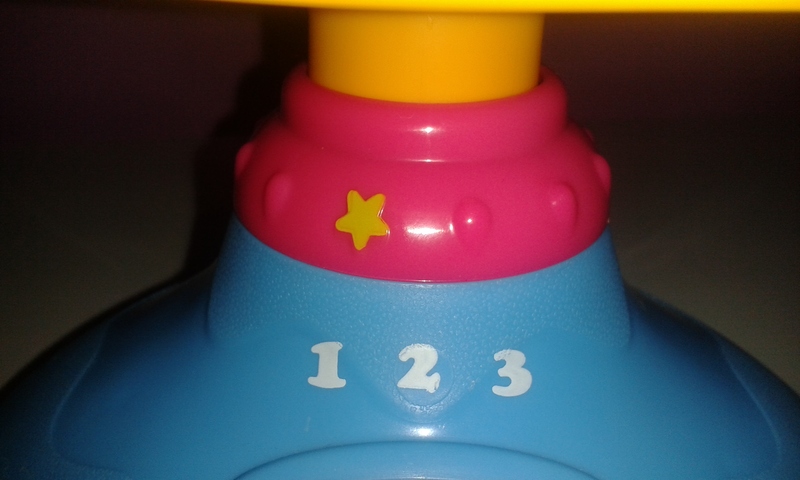 I am more than pleased with the Little Tikes Discover Sounds Shape, Sort and Scatter and all the fun and learning D has got and will continue to get out of this toy. I would defiantly recommend this to anyone with a baby or toddler learning about shapes, colours, fish, or a second language. Disclaimer: All of these thoughts, opinions and photographs are my own. 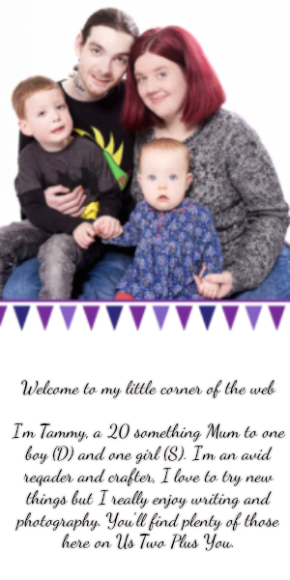 We are linking up with My Family Fever and We're going on an Adventure for Tried and Tested.